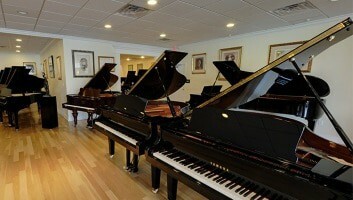 Faust Harrison Pianos Used Pianos Sale at Faust Harrison Pianos.Visit one of our four locations. Purchasing a piano for your home or business is not a process to be rushed. When choosing a piano, it is important to take the time to find the one that has the style, quality, and craftsmanship you expect for a piece that will last for years to come. 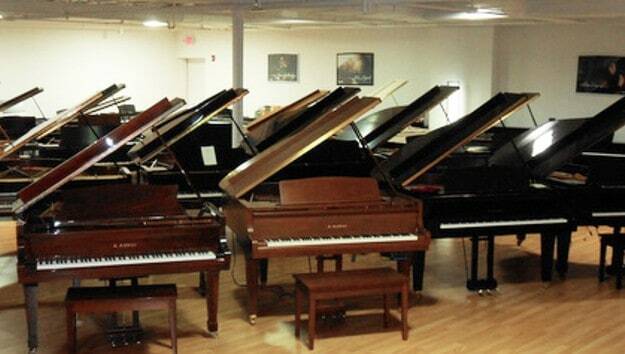 Faust Harrison Pianos carries a wide selection of used pianos for sale from some of the top manufacturers in the world, including Steinway and Yamaha. 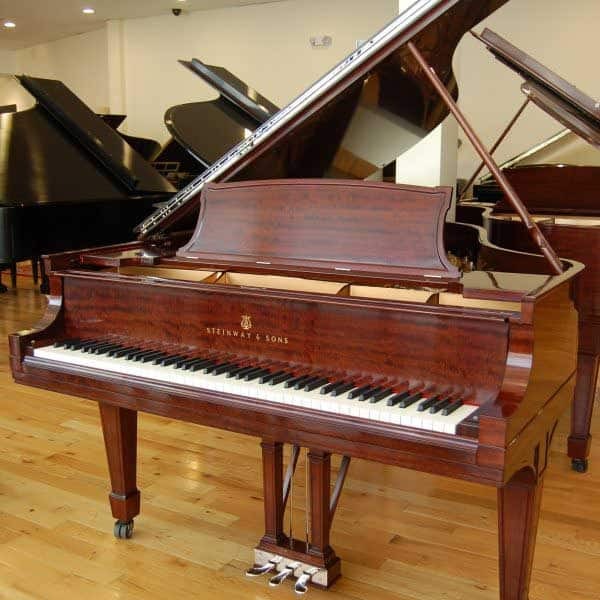 You will find the perfect piano for your space, whether it is a grand piano or an upright, at an affordable price that is lower than buying new from a showroom. Yet, how do you know which piano to purchase, especially if you are buying for the first time? 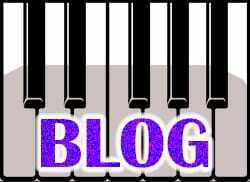 We know that buying a used piano for your family or organization is a big investment. You don’t want to spend hard-earned money only to find out that the piano you bought is not at the quality you thought it was. Pay for Quality – You may find used pianos for sale for less money out of pocket, but they may also be of lower quality and need extensive maintenance and repairs. You want a piano that will look and sound great. See It in Person – It is always better to see a piano in person before you buy so you can see the detail and style and get a feel for how it will look in your space. 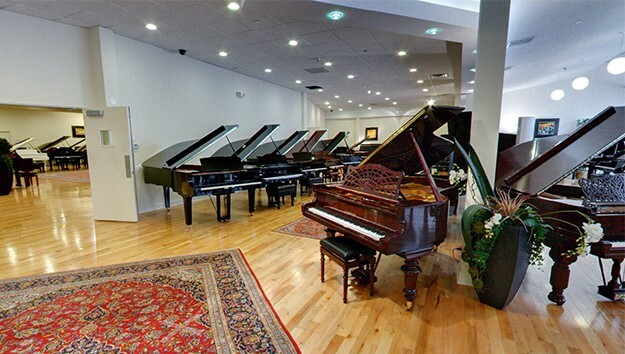 Faust Harrison Pianos has convenient locations in Manhattan, Long Island, Westchester, and Fairfield, Connecticut, so you can find the piano you’ve always wanted. Make Sure It Has Been Inspected – Going along with quality, your piano should be inspected so you know it is in top working condition before you buy. It is also important to set a maintenance and tuning schedule to ensure your piano is always at its peak. Visit any one of our four locations to learn more about our used pianos for sale and discover the one that was built for you and your family. 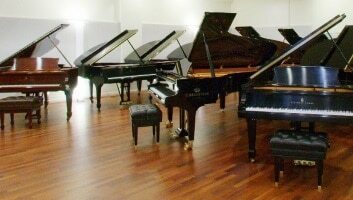 We have a long history of selling high-quality new and used pianos to go with the broadest selection of Steinway pianos available, rebuilt to the highest performance standards in our factory. Take a look through our online inventory to learn more about the different used pianos we have for sale or visit our showrooms to see them in person. 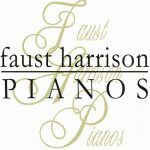 A member of our team is here to assist with any questions you may have and help you every step of the way as you shop for a used piano at Faust Harrison Pianos.